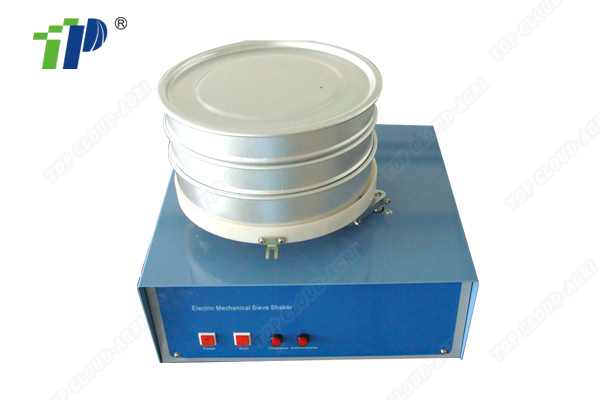 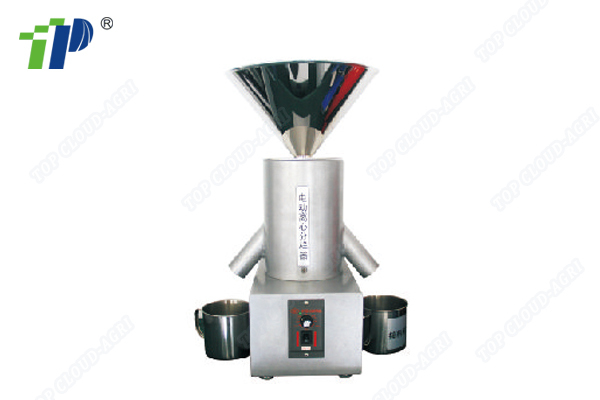 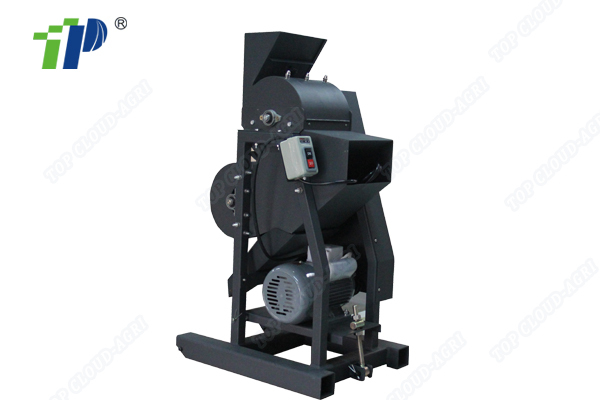 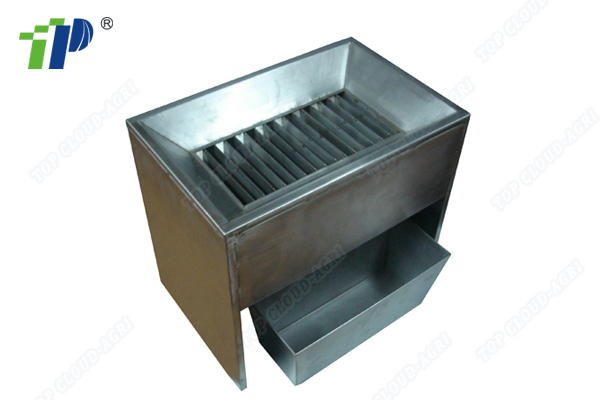 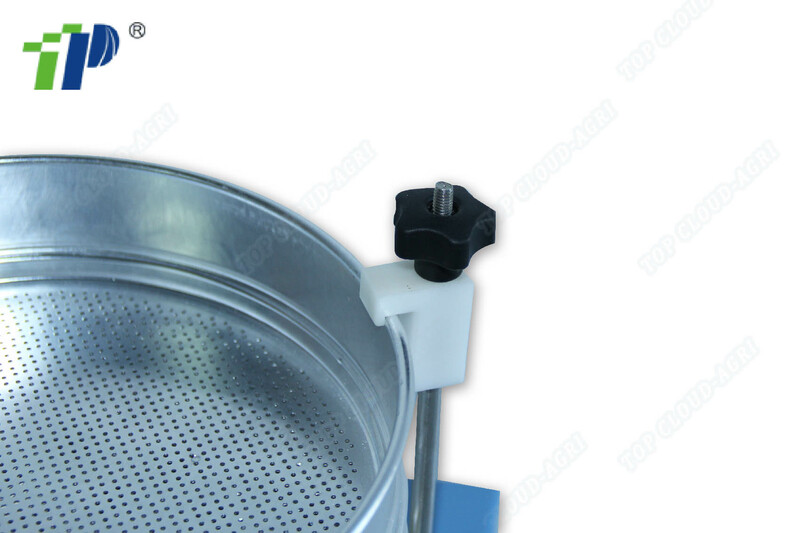 The Electric Sieve Shaker is adaptable used with Grain Dockage Sieve, the shaker is suitable to measure the impurity percentage in grain sample or the bran percentage in rice. 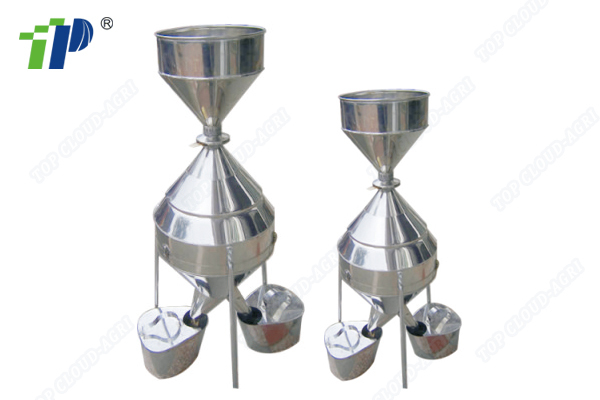 It is an inspecting instrument to judge the samples quality, and to measure the insect pest’s percentage in grain and oil plant, and determine insect density and judge grains grade. 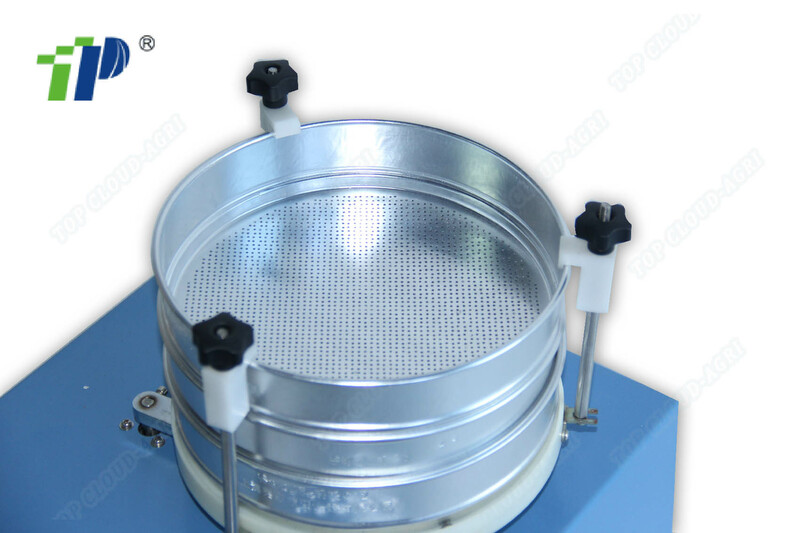 The sieves are made on aluminum.